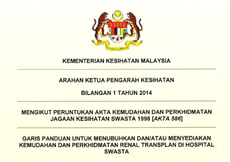 Malaysian Society of Transplantation became a registered society on 22 July 1994. 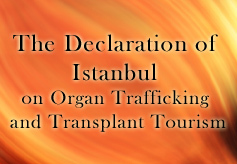 It was conceived to meet the needs of promoting transplantation in Malaysia. 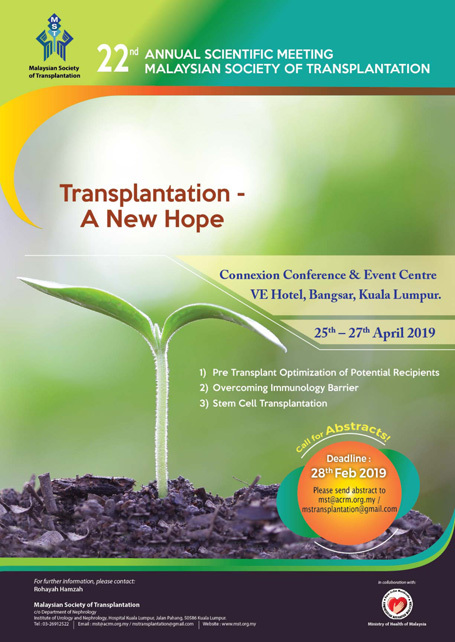 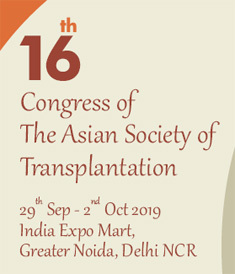 History of past Annual Scientific Meetings and Annual General Meetings of Malaysian Society of Transplantation. 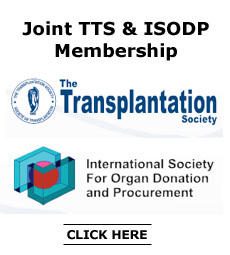 The National Transplant Registry (NTR) collects information about patients who had undergone organ or tissue transplantation.